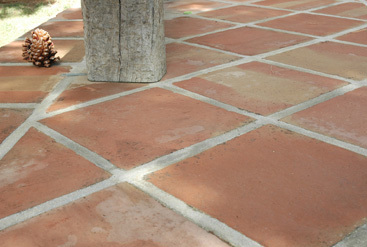 Our Traditional range terracotta tiles are formed entirely by hand, Kiln dried using the same methods that have been used for centuries to produce the finest terracotta tiles available, They can be used internally and externally. 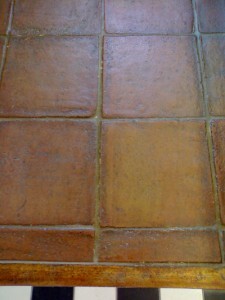 Below are pictures of our Traditional terracotta tiles showing the different shades that can be achieved with the use of different sealers. 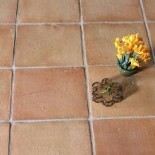 This entry was posted on February 22, 2013 by Living Terracotta in Our tile ranges at Living Terracotta and tagged antique tiles, clay tiles, handmade terracotta, terracotta, Terracotta tiles.